<img class='alignnone size-full wp-image-1176' src='https://paramountlodging.com/wp-content/uploads/2015/06/bennettfunfact.png' alt='bennettfunfact' width='189' height='173' /></p> <p>Bennett completed a summer internship with David Letterman in 2003. 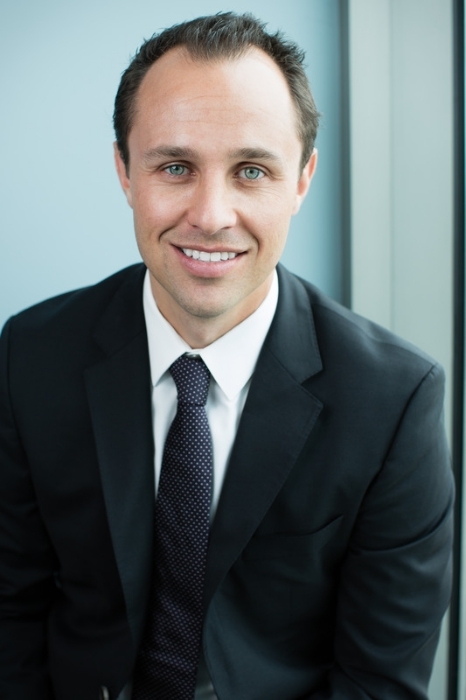 Bennett Webster is a Managing Director and Partner in Paramount Lodging Advisors. Bennett’s focus includes disposition and acquisition advisory work, in addition to a wide array of capital markets work – including debt/equity raise engagements and note sales. Since 2013, Webster’s transaction volume includes more than 200 hotel assets totaling more than $1 billion+. Prior to joining PLA, Bennett worked in investment banking operations and financial consulting for some of the country’s largest healthcare institutions. Bennett received his Masters in Business Administration (MBA) in Real Estate Finance and Investment from DePaul’s Kellstadt Graduate School of Business in Chicago. Webster received his Bachelor’s of Science in Finance from Bentley University in Boston.